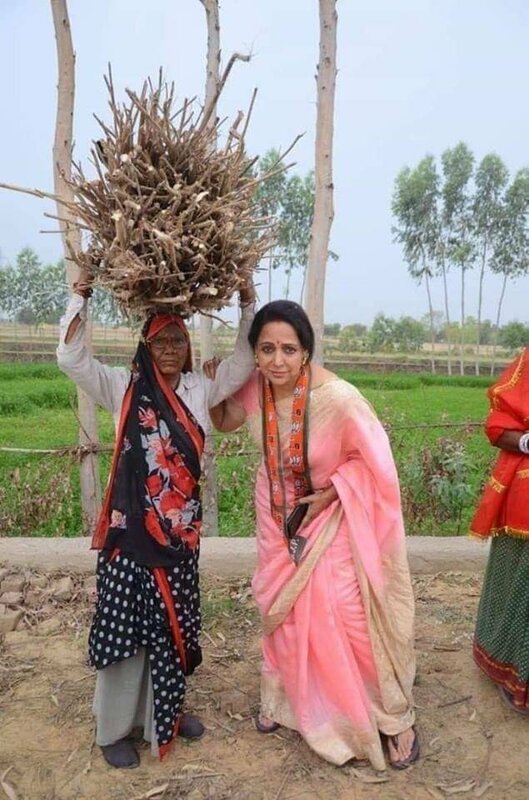 Veteran Bollywood actor and the Bharatiya Janata Party’s candidate from Mathura, Hema Malini, has been a delight for the troll brigade on social media. 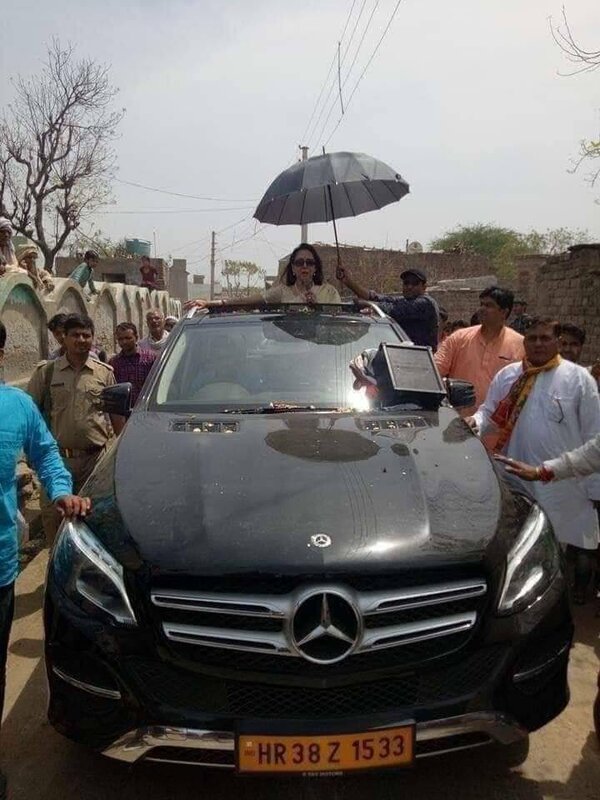 On Thursday once again, she created a stir with her comment on the monkeys of Mathura. “I have also done a lot of work in Braj area. People will vote for me,” she had added. 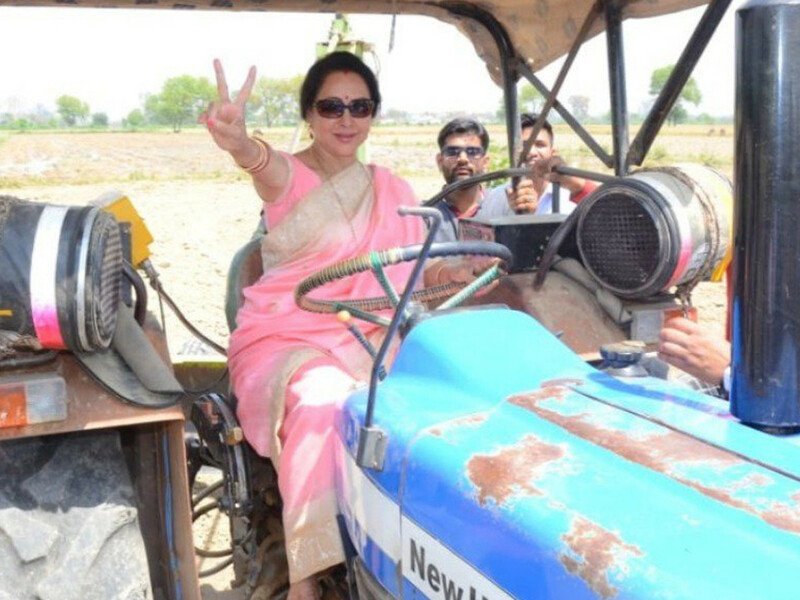 Elections to the Mathura Lok Sabha constituency, which Hema Malini wrested from sitting Rashtriya Lok Dal MP Jayant Chaudhary in the 2014 polls, are slated to be held in the second phase of the 2019 general elections on April 18. 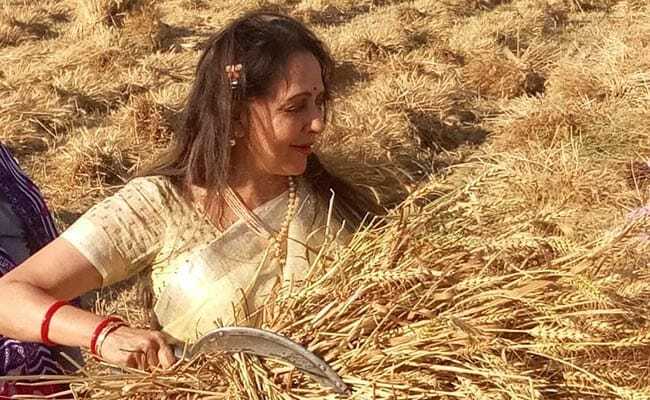 Hema Malini has created a fortune for herself – her poll affidavit shows her total wealth estimate, including bungalows, jewellery, cash, shares and term deposits, to be Rs 101 crore up from Rs 66 crore in 2014. How many Celebrities did you spot outside ATM queues during DEMO?